On June 3, 1998, when Porsche announced that it would be building a sporty SUV, there were those who didn’t think the idea would work. However, the company believed strongly in the idea of a true sports car for the SUV segment. It was determined to make it a reality. Approximately 15 months later the company announced that it would build a new, state-of-the-art plant in Leipzig to produce the vehicle. Then in September 2002, the first ever Porsche SUV – christened the Cayenne – finally rolled off the line in Leipzig, making the dream a reality. It not only proved its skeptics wrong, but went on to become a stellar success story that has bolstered Porsche’s popularity and economic strength. Today, the Cayenne is widely recognized as the sports car amongst SUVs and an essential member of the Porsche model family. With the typical Porsche design DNA. With the Cayenne, it is possible to commute to work on weekdays, drive on the racetrack on the weekend and go off-road on a holiday. It offers luxury, precision and driving pleasure and most importantly driving fun on every terrain. And with five seats, extensive high-quality equipment and features it has plenty of room for a whole lot of fun behind the wheel. Thanks to its balanced overall package the Porsche Cayenne continues to excite the customers around the world and exceeded all sales expectations over the years. 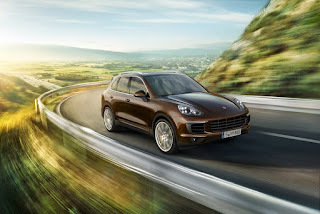 More than 276,000 first generation vehicles rolled off the production line, and more than 303,000 units of the subsequent generation Porsche Cayenne that was introduced in May 2010, have been sold till 2014. The current generation Cayenne, which made its debut at the Geneva International Motor Show 2014, set new standards both in technology and fuel economy. Another milestone was the Cayenne S Hybrid in 2010: the first production hybrid model from Porsche. Currently the Porsche Cayenne is assembled in Leipzig plant. 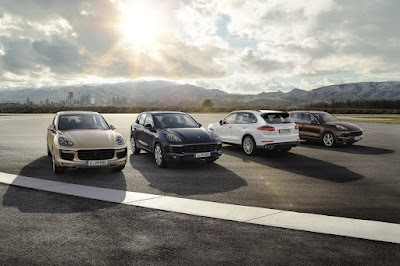 In 2015 alone, Porsche produced in total 164,968 vehicles at the Leipzig plant, with the Cayenne model series accounting for 63,897 units which is more than a third of the production volume. The factory in Leipzig is the sports car manufacturer’s second dedicated production site along with its home plant in Stuttgart-Zuffenhausen. In 2015 the Cayenne was the second best-selling model series of all Porsche model lines – after the Macan – with 73,118 sold vehicles worldwide. Regionally in the same year, 1,639 units of the SUV were delivered to customers in Asia Pacific. 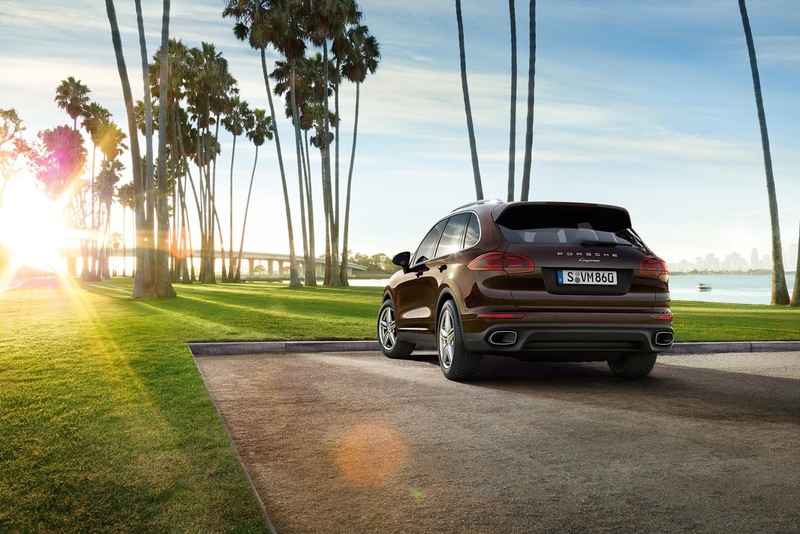 The Cayenne therefore makes an important contribution to sustainable growth for Porsche while at the same time ensuring that Porsche has a wide range of highly dynamic vehicles – not just sports cars but also SUVs and a saloon model. Especially for the customers in the Asia-Pacific region, the Cayenne has a unique importance. With introducing this sporty all-terrain vehicle to the markets, Porsche was able to enter the regions that had seemed unassailable to a manufacturer of two-seater or 2+2-seater sports cars. The first four door model opened the gate to the world of Porsche for sports cars enthusiasts who could not realize their dream previously. “The exceptional success story of the Cayenne started with a daring step of Porsche in 2002: to build a sports-oriented SUV, able to approach our customer’s needs of performance, quality, and suitability for everyday driving. 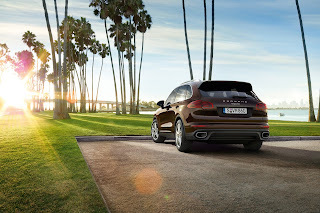 The Cayenne is the sports car in the sector for premium SUVs and it shows that in every detail. That’s why it is a true Porsche. At the same time, the Cayenne itself is one of the best examples of how Porsche is always inventing itself anew, yet always remaining true to itself. “For the Asia-Pacific region, the Cayenne has helped us to do two things: either to pique the interest of our customers in other Porsche sports car models or, in some cases, to trigger interest in Porsche in the first place that might otherwise not have been an option due to functionality. That’s why the Cayenne is crucial for our success here, proving that Porsche is the everyday sports car.” said Martin Limpert, Managing Director of Porsche Asia Pacific.